Holiday season is upon us once again. And what comes with holiday season is obviously all of the holiday parties! 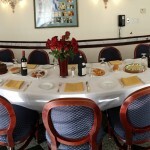 Ristorante La Perla loves to be the host of all of your events, but truly enjoys being the venue for your holiday parties. Whether it is a christmas party or any other holiday event, we can give you everything you need and want for an amazing time. One special way that La Perla can accommodate your party is through our private dining room built for large groups and special occasions. The room seats 20 and offers a private area separate from the main dining area in which to enjoy your company. Ristorante La Perla really takes pride in the atmosphere it offers to everyone who steps through the front door. Being a white tablecloth atmosphere, La Perla presents a high end dining experience that is truly unique. 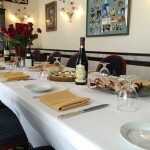 The staff loves to offer a professional and authentic Italian feel to enhance this high end dining experience. 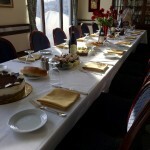 Just know when you come book a holiday party with La Perla, it is a high end dining experience that you will receive. 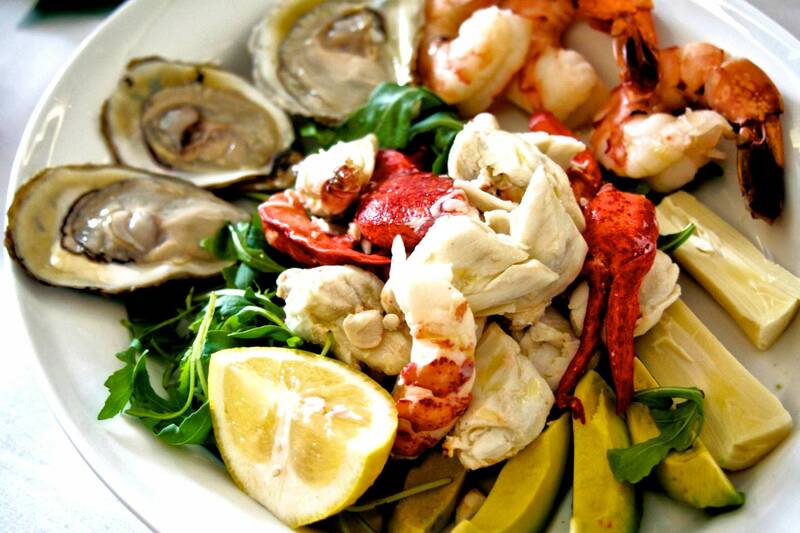 You will be leaving with a great taste in your mouth, both literally and figuratively. 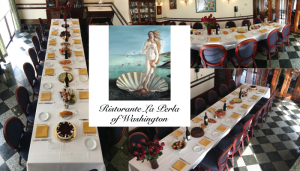 Another great advantage to booking your holiday party with Ristorante La Perla is its great location in the heart of the Georgetown and Foggy Bottom communities. We can be reached on foot from both Georgetown’s bustling streets and the Foggy Bottom, George Washington University campus area, La Perla is always within reach. As well, with its location along Pennsylvania Avenue allows for La Perla to always be an accessible option for those in the Washington D.C. and surrounding area. Adding to your amazing La Perla experience, the menu options are also customizable to your desired experience. Ristorante La Perla offers customized menus or an A La Carte options depending on what exactly you would like for your holiday party. You will be able to put together a menu designed for the tastes and likes of your guests so that everyone is more than satisfied with their meal. 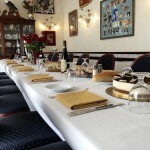 Regardless of what you choose for the menu for your party, La Perla prides itself on offering an authentic Italian experience and that is carried out with every dish that leaves the kitchen and sits in front of the customer. We offer the amazing cuisine, and we allow you the tools to customize to your liking, what else can you ask for when planning a holiday party! 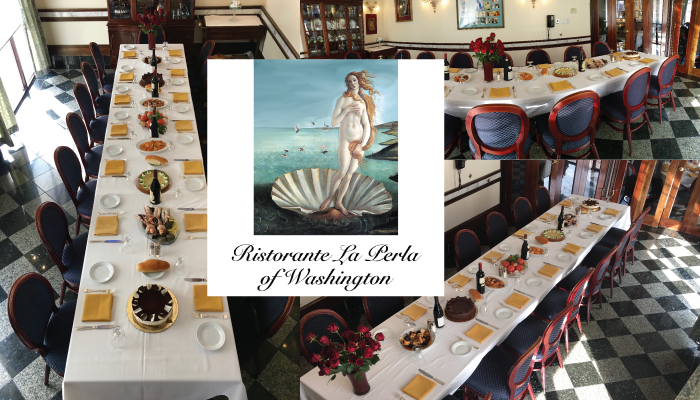 With the white tablecloth dining experience, great location, and customizable menu options Ristorante La Perla has the tools to host the perfect holiday party for you and your guests. 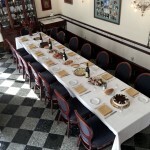 Call today at 202-333-1767 to find out about what La Perla can do for your holiday party!